Opening with its spine-tingling first single Pirate Boy, The Milkmen's sophomore album, Behind Closed Eyelids, is an intense and rewarding listening experience. 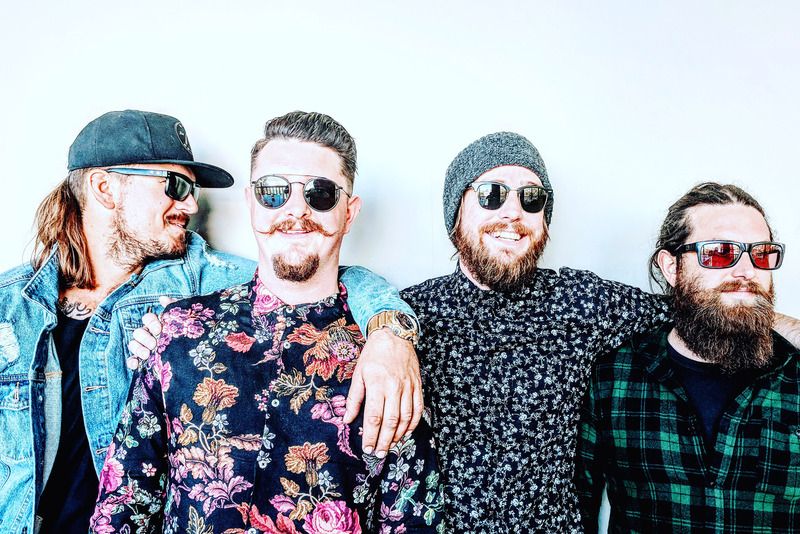 Driven by the gritty vocal style of Conor Mcloughlin, the band taps a vein of dirty acoustic rock, striking gold with masterfully layered songs that delve deep into the heavier realities of life. 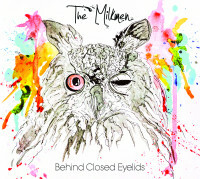 Raw and honest, the lyrics at the heart of Behind Closed Eyelids match the intensity with which they are sung. Each instrument in the arrangement plays its part to perfection – adding the necessary shading that makes up the album's tone. Together, both band and singer bring the powerful narratives of Behind Closed Eyelids to life – delivering wave after wave of uplifting music, even during the album's bleakest moments. To properly capture this energy on tape, the band enlisted legendary Perth producer Rob Grant to sonically sculpt Behind Closed Eyelids.